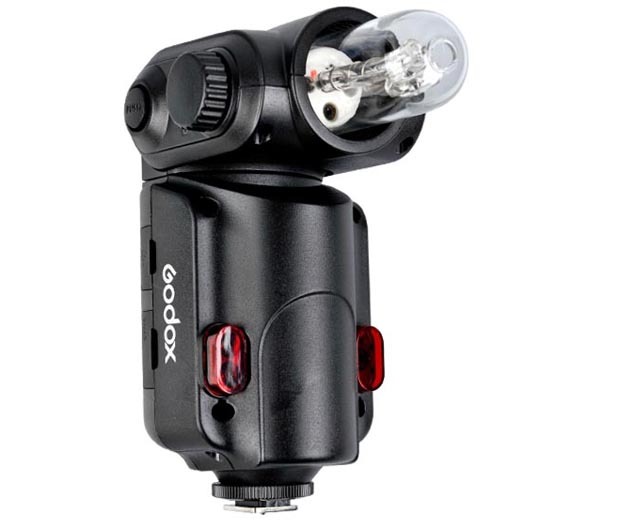 The Godox Witstro portable flash system is to be sold under the Lencarta brand, starting at £400. UK-based studio lighting retailer Lencarta has announced a bare-bulb shoe-mount flash system combining “power, portability and performance in a tiny package”. The Lencarta Atom Portable Flash System is a rebadge of the Godox Witstro series and will include both the all-rounder AD180 flashgun as well as the upcoming AD360 behemoth. They are the latest Godox products to be added to Lencarta’s catalogue since the SuperFast mains-powered studio lights announced earlier this year. Unlike regular “speedlight” shoe-mount camera flashguns, the Atom series is designed specifically for off-camera use with light-shaping tools. The 360° spread from the exposed flash tube allows for a more even distribution of light from softboxes and beauty dishes. Certain proprietary accessories will also mount directly to the head. “The Atom range is on its way, and will be ready to ship on 26th July,” says Lencarta on its web site. As well as the flash and battery pack, Lencarta will be stocking the full complement of associated lighting accessories including reflectors, snoots, a softbox, beauty dish and boom arm. The USB radio trigger set, which provides manual power control from the camera position, is the same as that used with the Lencarta SuperFast monolights. “Introductory” pricing is as follows. The Lencarta Atom Power pack isn’t the only instance of the Godox PB960 in the UK market. Elemental sells it under the OEM brand for £40 more. You can also find it on eBay and Amazon . I haven’t spotted the Witstro flash units being sold by any other reputable UK dealers. 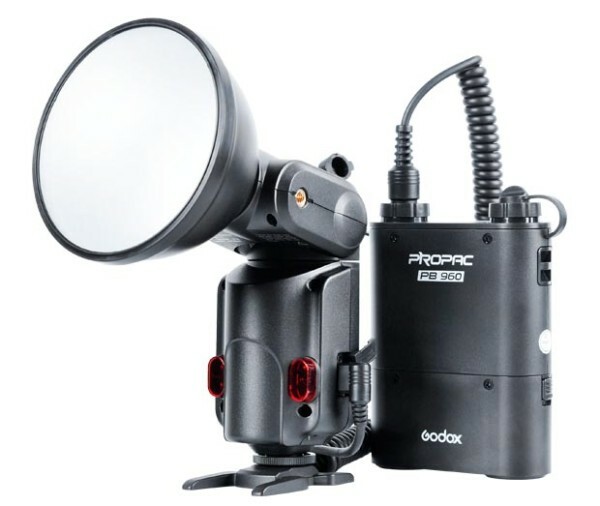 At £460 for a full kit (180J head, pack and remotes) the Atom system looks to be attractively priced for manual flash enthusiasts. By comparison, a Canon Speedlite 600EX-RT will set you back the same money before you’ve even spent anything on triggers or batteries. The Atom’s native mounting of softboxes and beauty dishes also means you mightn’t need as many cumbersome adapters and brackets. You can see how well the 180Ws flashgun performs in our Cheetah CL-180 product review. We should be getting our hands on the 360Ws model in the near future. For more information, visit the Lencarta web site. Are you interested in this flash system?